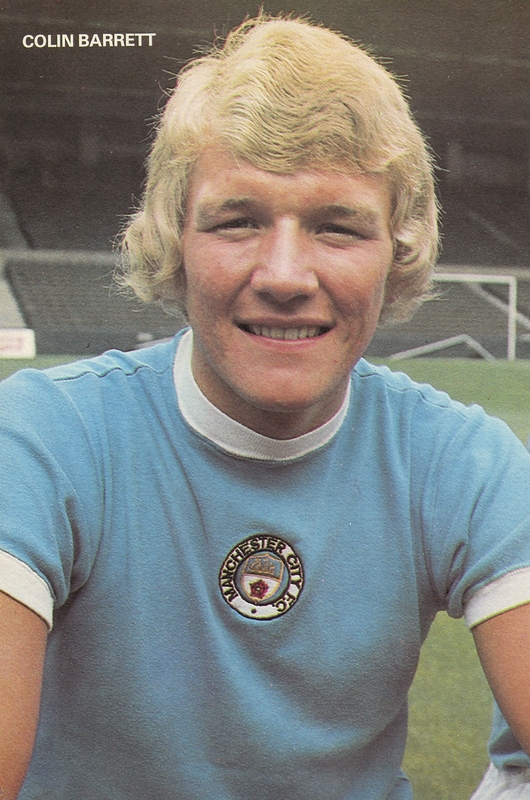 Born in Stockport on 3rd August 1952. Took a job at the Hawker Sideley Aircraft Factory when he left school, and was spotted by City when he was playing for Cheshire Youth. 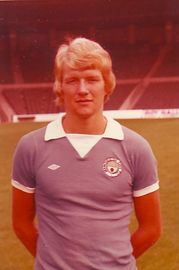 He signed full time for City in May 1970 having been with the club as an amateur for four monthss previous. He later played for Swindon and Andover, then ran The Crown pub in Southwell, and went on to be a self-employed painter and decorator.